TuffyPacks has created a program for school districts that desire to make bulletproof backpack inserts available to parents of school age children. 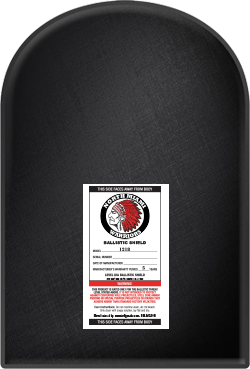 More than 90% of our sales are to concerned parents that want to equip their children with a lightweight ballistic backpack insert as a first line of defense in the event of an active school shooter situation. Our ballistic products are independent lab tested to provide the same level of protection that police officers wear on a daily basis. We offer 4 sizes that will fit virtually every backpack made. We can design our ballistic insert labels to include your school mascot with our care and use instructions. This is an opportunity to not only show your school pride but provide students with a personal defensive product to supplement the security protocols every school has in place. Once your district (or school) is in our system as an education partner, parents can enter the school name at checkout and we will deliver the custom panel in 3-5 days. Please take a moment to contact me directly to implement a backpack insert program for your students. *The school logos featured does not constitute an endorsement of Tuffy Packs, LLC by the individual school or district.